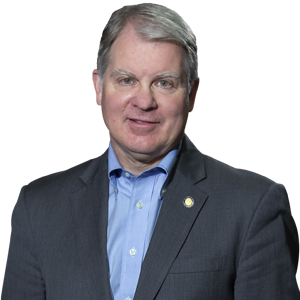 HARRISBURG – The Senate Majority Policy Committee will host a two-part briefing next month on welfare reform efforts, both past and present, according to Senator David G. Argall (R-Schuylkill/Berks). Argall, who chairs the committee, said it’s an opportunity to learn from experts on state and federal policies that lead to both positive outcomes for government assistance recipients and savings to taxpayers. The first briefing will be held on Tuesday, June 5 at 10 a.m. in Hearing Room No. 1 of the North Office Building. It will feature Sam Adolphsen, a Senior Fellow at the Foundation for Government Accountability and Vice President of Rockwood Solutions. He served as Chief Operating Officer at the Maine Department of Health and Human Services (DHHS). In Maine, Adolphsen was responsible for welfare eligibility and fraud detection programs as well as oversight over the state’s Medicaid budget. More information about the briefings can be found on the Senate Majority Policy Committee’s website at policy.pasenategop.com or at www.SenatorArgall.com.